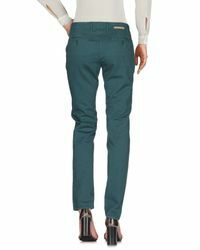 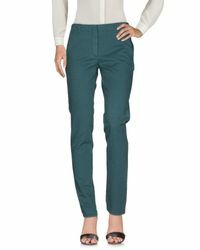 See more Incotex Skinny trousers. 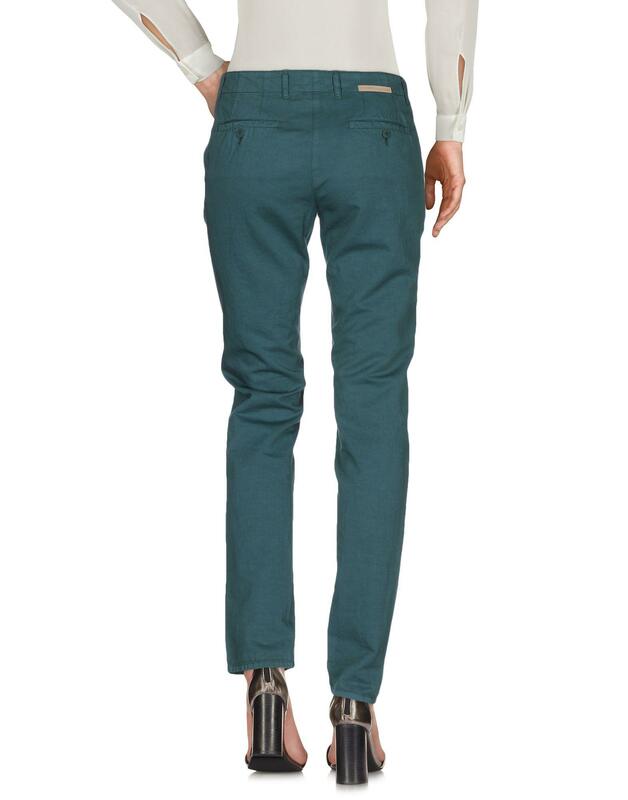 Plain weave, solid colour, mid rise, regular fit, tapered leg, logo, leather applications, hook-and-bar, zip, multipockets, contains non-textile parts of animal origin, chinos. 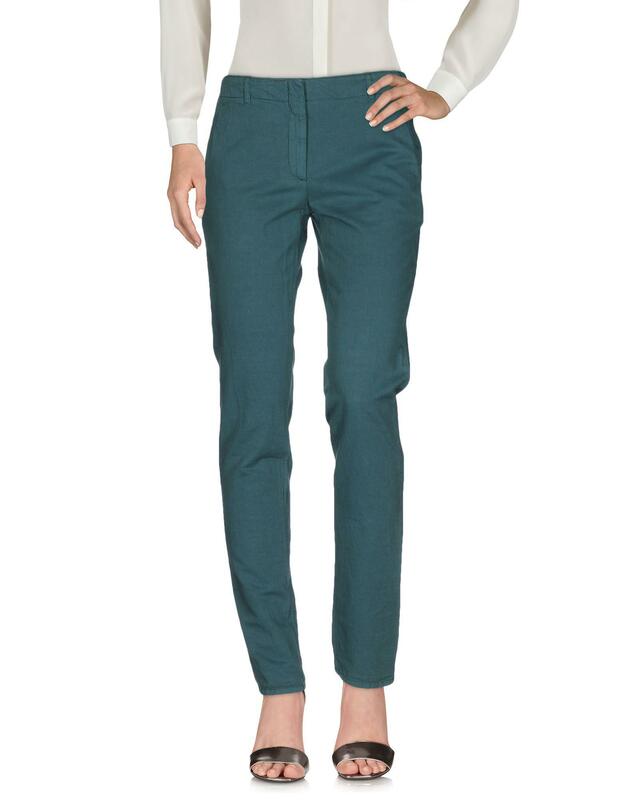 79% Cotton, 21% Linen.